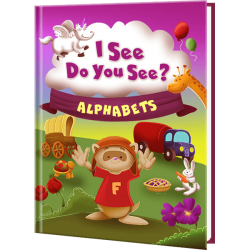 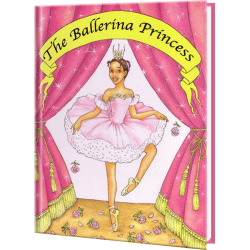 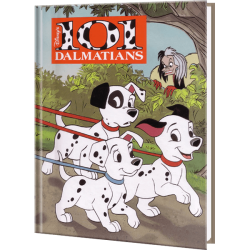 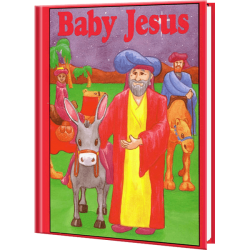 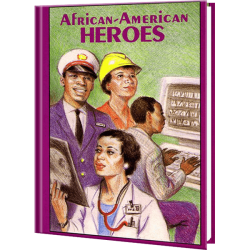 Customized children’s books make great gifts for every child! 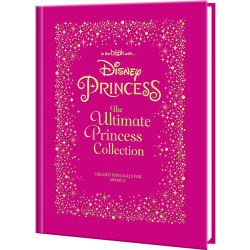 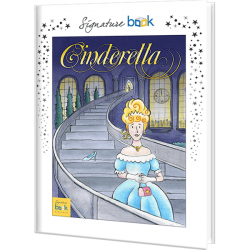 By featuring your favorite child in a printed story, you are creating a magical memory that will last a lifetime. 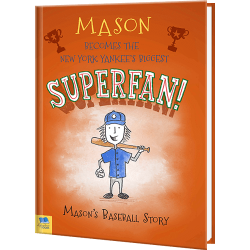 Custom kid’s books are the perfect gifts for the child who doesn’t yet like to read! 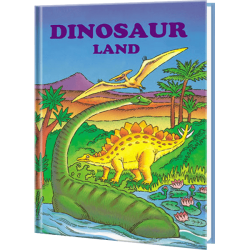 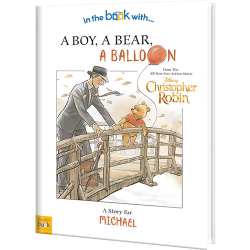 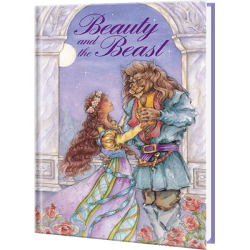 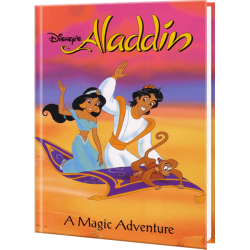 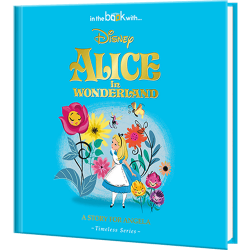 Our personalized children's books open a magical world of adventure in reading. 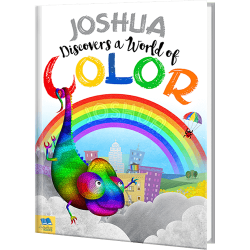 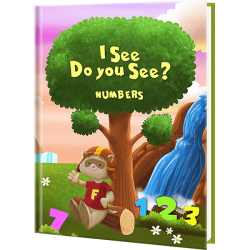 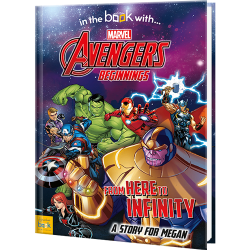 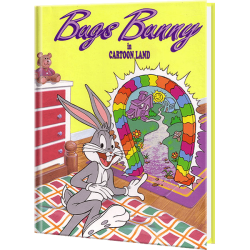 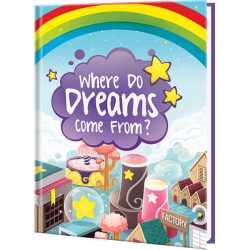 Each personalized book is filled with colorful illustrations and an action packed story line including your child and their friends or family. 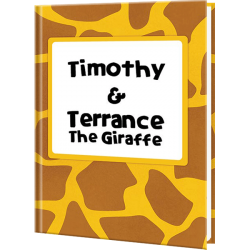 Our personalized storybooks are uniquely crafted with your child in mind incorporating their name in print and in the illustrations creating a memorable book they will treasure for a lifetime. 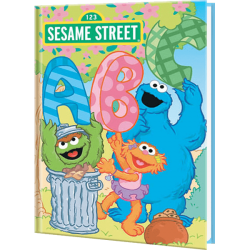 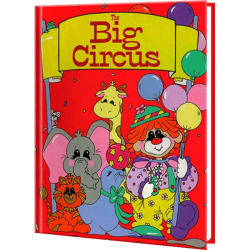 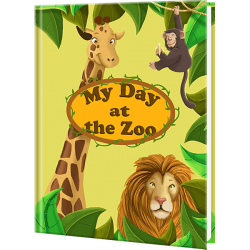 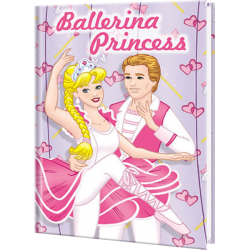 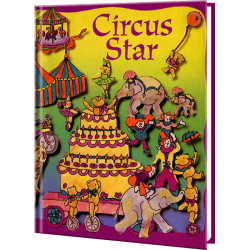 Customized story books boost self-esteem, while promoting literacy and cater to different events in a child’s life. 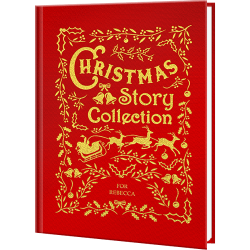 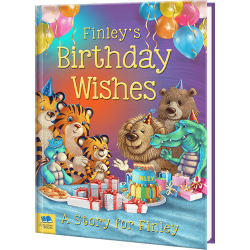 From potty training, baptism, birthdays, their first day at school, children will be delighted to see themselves in their very own story. 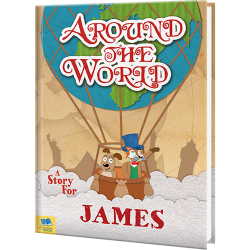 When your Child is the STAR of the Story, reading is fun! 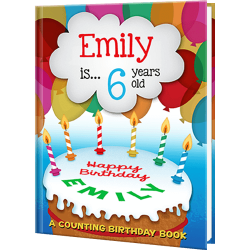 Order your personalized books today! 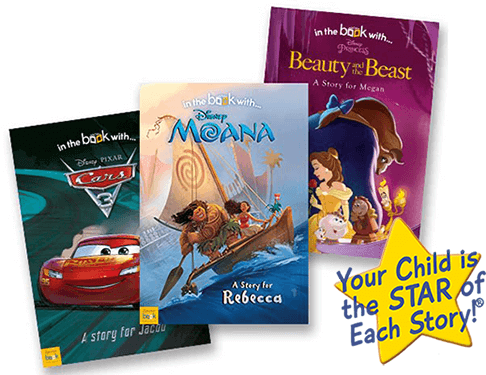 For even more reading fun, add a Bookmark Buddy with every personalized book!